This is the inaugural issue of what will be a monthly newsletter from the USGAA. Our intent is to provide news, features and important information to all member clubs throughout the year. 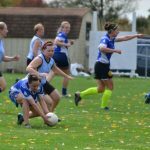 The newsletter will be distributed through clubs and divisions via email, but always available here at the USGAA.org website. We welcome your feedback, ideas and comments as we move forward with this publication. If you have a story, event or information you think would be of general interest to the wider USGAA community, please let us know. Contact us by clicking the button below. To all members, welcome to the new USGAA season. 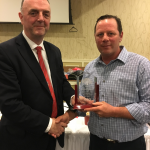 This year promises to be another busy and exciting year both on and off the playing field, as we continue to grow and develop Gaelic Games in the US. With that in mind, there are a few Administrative tasks and reminders that we thought should be highlighted at this point of the year. 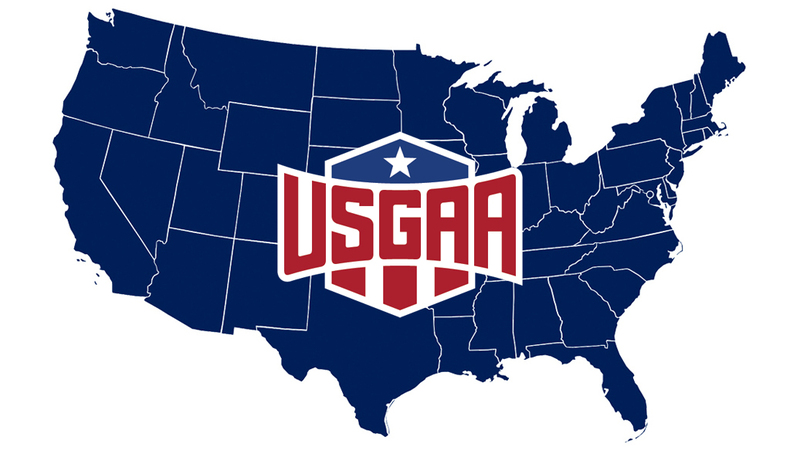 As decided at Convention, USGAA will be moving to a member-based Registration System in 2019, and this new structure will see an overhaul of the current system. We will have further details on this in our next issue, so please stay tuned. If you have any questions, please feel free to reach out to your Divisional Secretary. 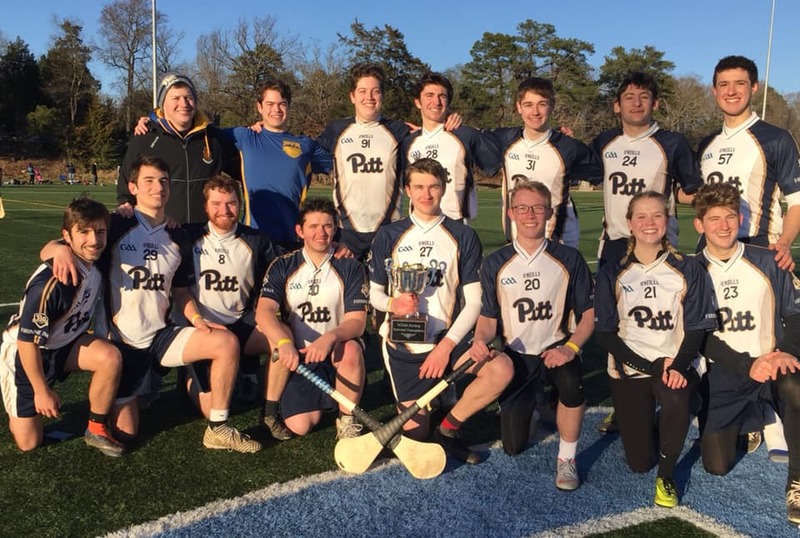 The 2019 NCGAA champions are the Panthers Hurling Club from the University of Pittsburgh. 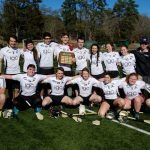 After a Saturday of group competition and semi-finals on Sunday the final pitted the Panthers and Purdue to play of the title of NCGAA Champions. 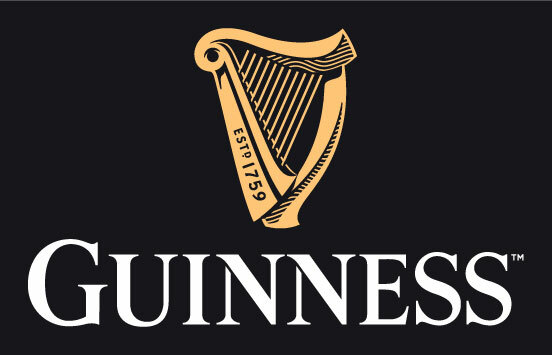 The Pittsburgh side ended up winners with a few points to spare, and win their first NCGAA championship title since the club was founded in 2012. The tournament was help at UNC in Chapel Hill on January 19 and 20 and saw a field of 9 collegiate hurling teams fight it out. After the group rounds on Saturday the championship semi-finals were set for Sunday. Purdue defeated Montana in one semi-final, while in the other the Panthers defeated hosts UNC in the other semi. Shield winners were Colorado University who defeated Cal Berkeley by 3 points in the final. The field of entrants was; Pittsburgh Panthers, Purdue, UNC Irish Sports, Montana Grizzlies HC, Colorado University, Cal Berkeley Hurling, Blacksburg Scourge, The Citadel HC, and UConn Hurling. The first collegiate championships were held in 2011 with Indiana University winning. 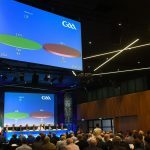 2020 will mark the 10 NCGAA championships. 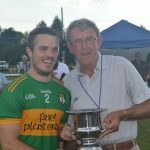 Tampa Bay GAA hosted its annual Florida Cup tournament on January 19th with teams from Charlotte, Indianapolis and South Florida present for a four team round robin tournament which was won by the hosts after many skillful and closely fought contests. 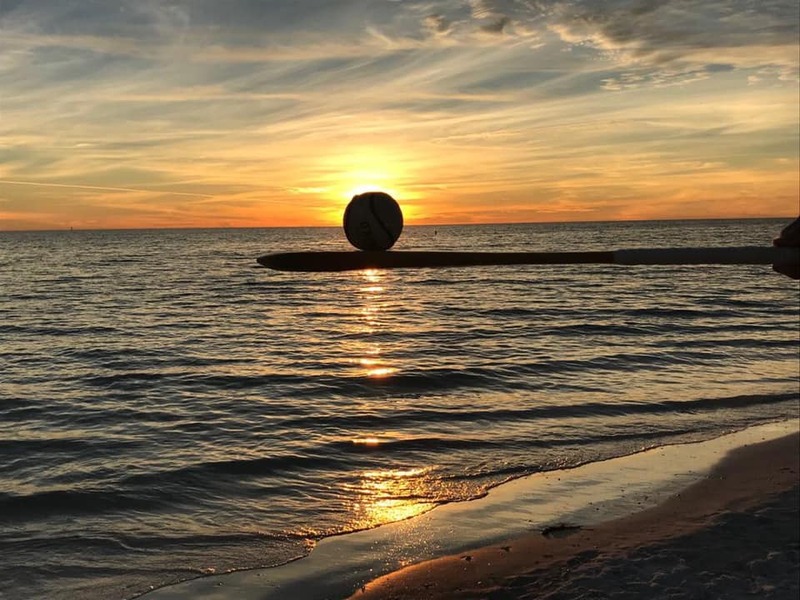 In the beautiful Florida sunshine the standard of hurling was strong with teams made up of predominantly experienced US born hurlers with some Irish natives and new US hurlers getting valuable match experience. Special thanks to all those who travelled for the tournament and also to Hugh Duggan (USGAA Referee Development Chair) and Scott Cooper who officiated the matches. 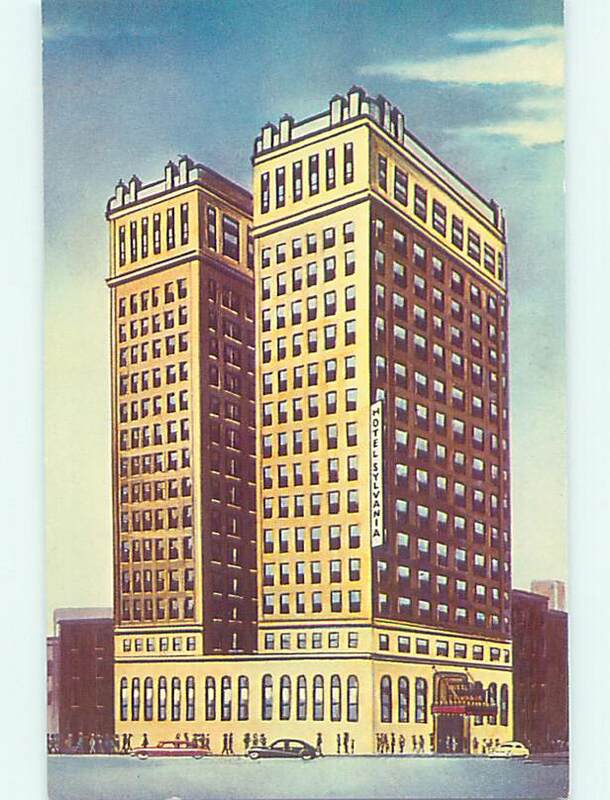 The Sylvania Hotel is long gone, but the building survives with the Sylvania name over the main door at 1324 Locust St in downtown Philadelphia.